First Step Youth Foundation is a non-profit organization formed in 2001 because we were interested in and dedicated to the youth. Our goal in forming the organization was to assist in the physical, psychological, educational, social and spiritual development of young student athletes. 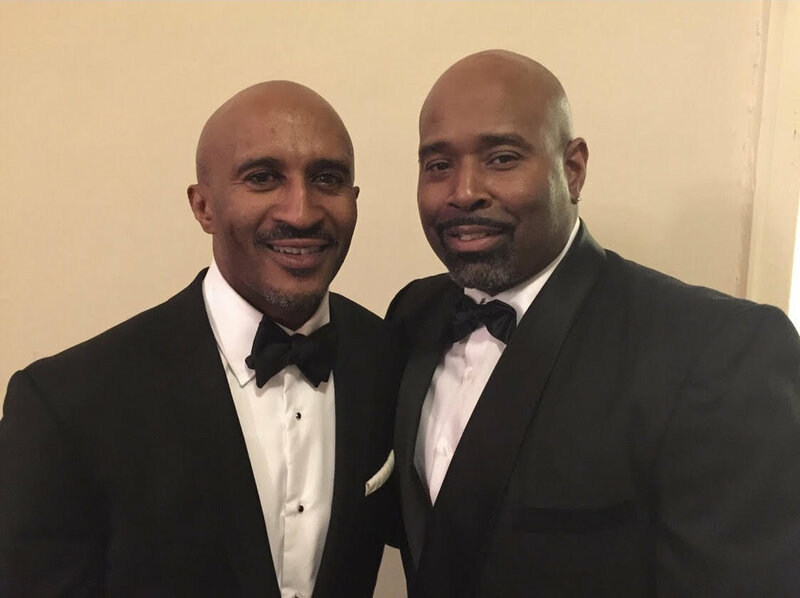 Best friends since early childhood, co-founders Corey Harper and John Batson embarked on changing young lives using their love of athletics as a magnet. First Step Youth Foundation is an extension of family. It is not just an athletic program, it's an educational program and a social program. Individual effort toward group success is the highest level of overall achievement, for it is what you do for others that is most truly honored. Sign up with your email address to receive news, updates, and information on how to join First Step! 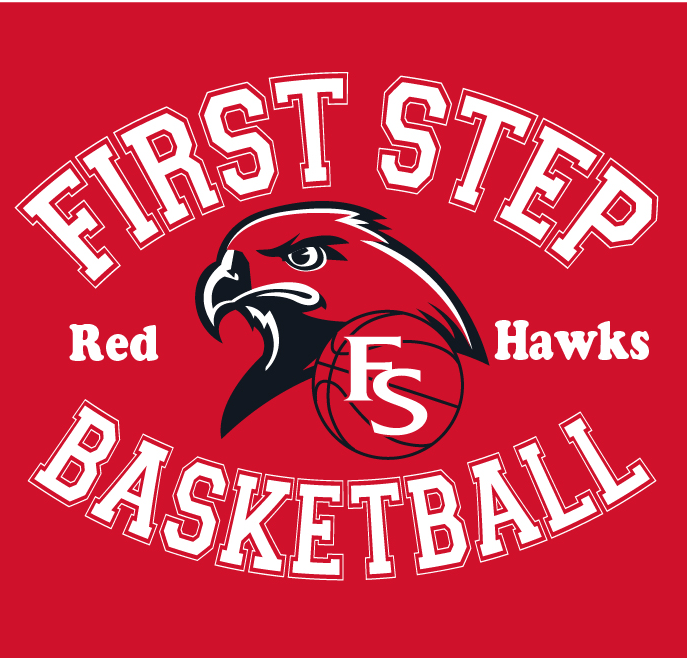 After nine fruitful years of excellence (2000-2009), First Step Youth Foundation took a brief hiatus in order for co-founders Corey Harper and John Batson to further parent, coach, and support their own kids as they embarked on high school and collegiate playing careers. Following the high school and college graduations of their now young adults, Harper and Batson began revisiting the proposed idea of bringing First Step back after seeing the level and consistency of the violence plaguing the city of Chicago, grow each and every month. 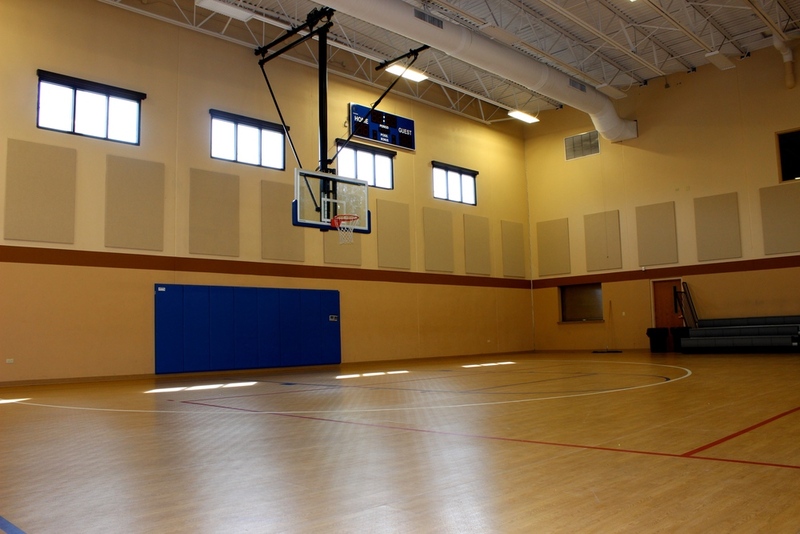 This fact coupled with the sheer determination and tenacity of past First Step players, the process of reemerging as not only a basketball powerhouse but also a sanctuary for young student athletes began once again. In 2015 with just shy of fifteen years of experience, hardships, success, and fortitude, First Step Youth Foundation was back and ready to tackle the issue of violence within the city through education and athletics. The first step in this process was to make the youth mentally aware of their potential by not allowing them to limit themselves to just basketball but introducing them to careers around the globe. To do this, First Step called upon their alum whom boast careers not only in the NBA and Euro-Leagues but also in Medicine, Law, Culinary, Engineering, Schooling, Banking, and the Arts to name a few. Upon the youth understanding there is no ceiling to their potential as well as receiving first-hand knowledge/mentorship from alum who once walked in their shoes, many who too are from their very same neighborhoods, the issue at hand will begin to dwindle. The reemergence of First Step Youth Foundation is vital and we as an organization are ready. We take solace in the fact that we have traveled this road before and succeeded beyond even our own expectations. Our purpose is evident. Our mission is clear. Our success is proven. Best Friends come together for a greater cause. Co-founders Corey Harper and John batson.